Please provide a short reason for contacting us? 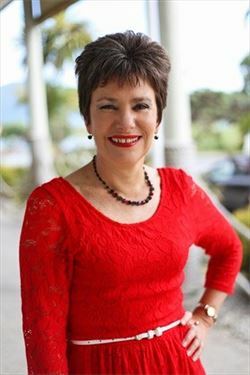 Helene Judge | Kapiti Business Projects & Jeanine van Kradenburg | PartyPerfect Catering. 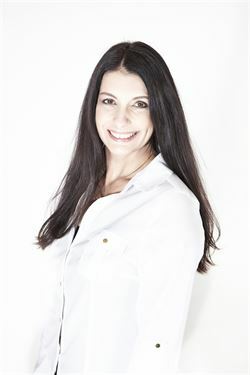 Helene will listen and provide business development solutions to help enterprising people drive forward. The Kapiti Food Fair has a Contractor who liaises with vendors for bookings & payments. Helene is also regularly in contact with vendors either by phone or email. Original generation time 1.9686 seconds.